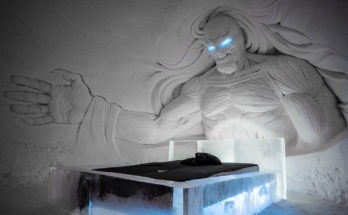 Vietnam surprises everyone who visits it. The spectacular nature, fauna, and flora that reign in the country, its great cultural heritage and the warmth of its people are the three factors that best define Vietnam. Hanoi is its capital, although the most populous city in Vietnam is Ho Chi Minh. 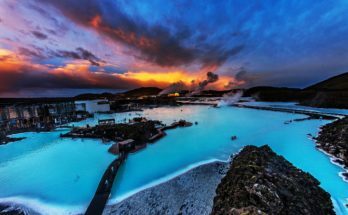 It has 90 million inhabitants and the majority religion is Buddhism. The official language is Vietnamese. Its flag symbolizes the bloodshed in its many internal confrontations and represents the farmers, intellectuals, workers, soldiers, and youth. In all the meals the star food is rice and in all these dishes there is a balance between Ying and Yang. What does this mean? That there must be a certain balance between foods and spicy, sour, sweet, acidic and salty flavors. Here, you will see the best Hanoi food guide that you must taste before leaving the land. But before that let’s have a brief look at Hanoi. 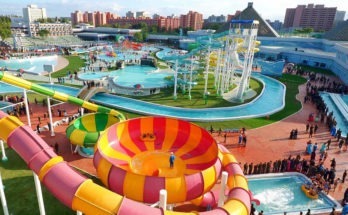 Hanoi is the capital of the country. A populated place but still retains that stately air and its colonial legacy. The idea is to have 2 or 3 days to visit the best of the city, Hoan Kiem Lake, the epicenter of the old city of Hanoi, and whose environment houses one of the most emblematic places of the city, the pagoda of the Mountain of Jade. Another place worth visiting in Hanoi is the Ho Chi Minh Mausoleum, the tomb where the remains of the Vietnamese leader reside, because of its proximity to the One Pillar Pagoda, a small temple supported only by a pillar. And since Vietnam is a highly spiritual and religious place, you cannot leave its capital without going through the Temple of Literature, one of the most beautiful in the city, or the Tran Quoc Pagoda, the oldest in the capital. For those who like to enjoy the hustle and bustle of the cities of Southeast Asia, do not leave Hanoi without taking a walk through the old town where markets and motorcycles are the real protagonists. 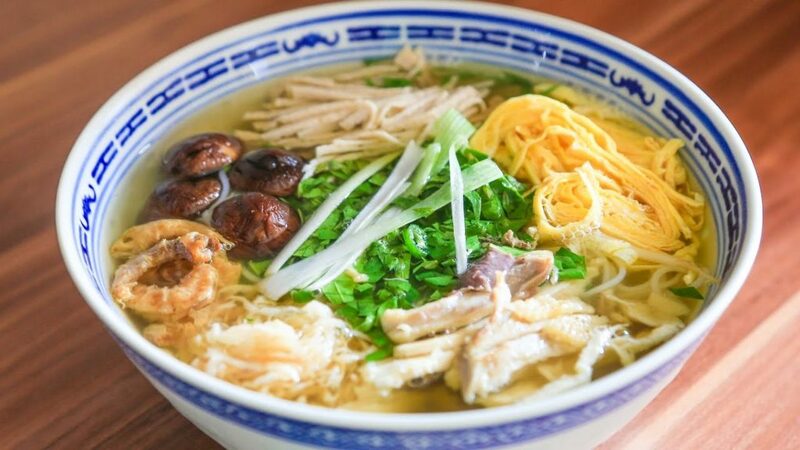 The best dishes in Hanoi are cheap but tasty, which can be found in the narrow streets of Hanoi’s old town and in the bustling street markets. 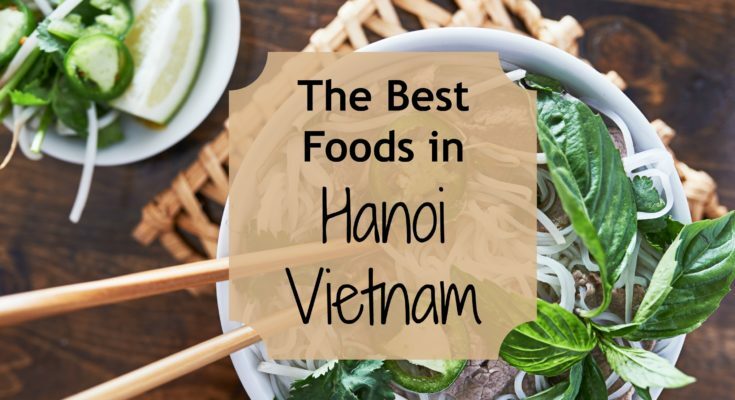 If you make the food comparisons in Hanoi and Vietnam or any other places, Hanoi foods are better with a sweeter taste and use fresh ingredients like squid, prawns, mussels, clams, and crabs. 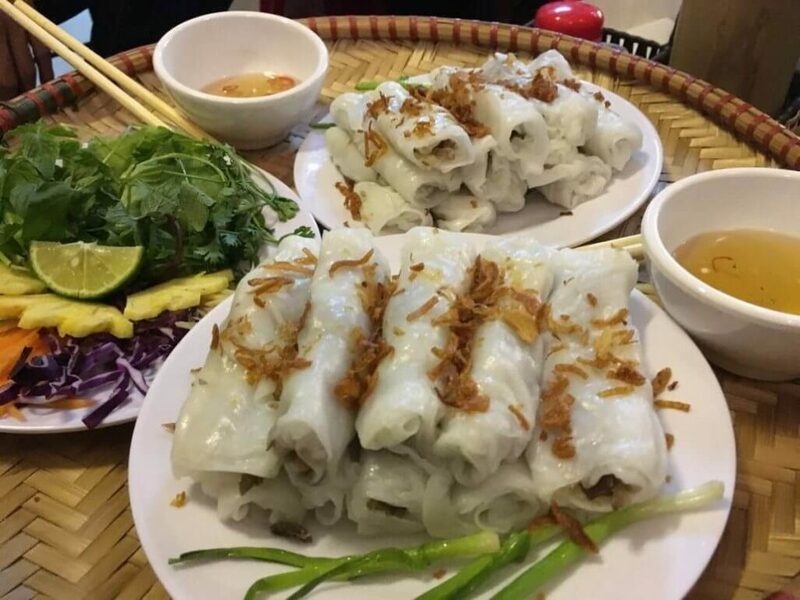 Apart of these, you will also see the famous Vietnamese foods such as spring roll, pho noodles, rolled cake, skewered meat, and spring roll. 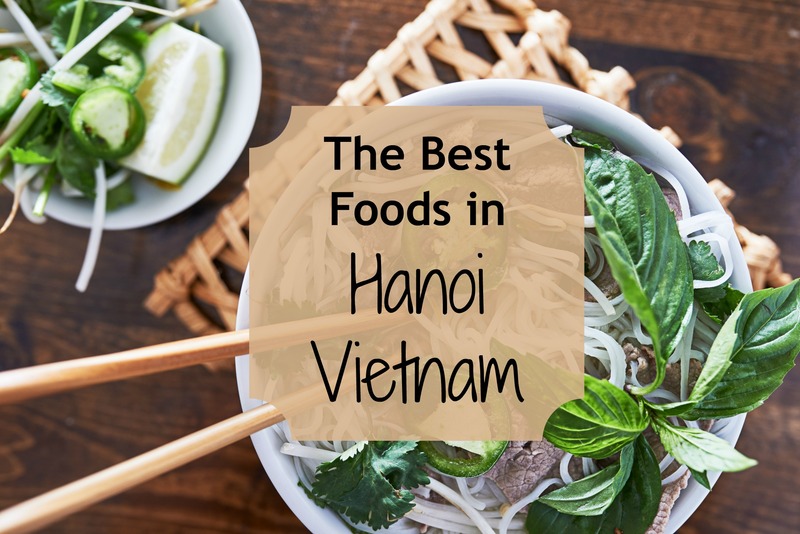 Here is a list of the Top Must-Try Foods in Hanoi that you must not forget. Remember, with many dishes in Vietnam, diners are always served with fresh vegetable dishes and herbs because a trip to Hanoi is not complete without tasting its traditional delicacies. A different iguana in Hanoi, cha ca is a white fish tempered with garlic, ginger, saffron, and endro, served in the pan. Diners also receive a bowl of rice macaroni, peanuts, chopped onions, salsa, Nuoc llama sauce and slices of red pepper, all destined to be mixed with saffron. Cha ca is so popular with local residents that there is a street in the old neighborhood of Hanoi, but the best places to enjoy this seafood delight are at the Cha Ca Thang Long on Duong Thanh Street. Bun Thang or vermicelli rice with chicken, egg, and pork can be appreciated at any time of the day. The clear and tasty dish is made with almost twenty food ingredients such as squid, dry shrimp, shrimp Bata, chives, cilantro, ginger, mushrooms, beets, fish sauce, sugar, and vinegar. This dish is very much attractive for Hanoians as it is carefully cooked with macaroni, egg, chicken, pork slice, shrimp and lots of shrimp Bata to find the best taste ever. In the case of a mixture of ground beef, chopped ear mushrooms, onions, Vietnamese ham, bean stew and wine cucumbers wrapped in a leaf steamer of rice flour., its general flavor is very light, despite the salty ingredients, and you can also submerge the banh cuon in nuoc flame sauce for added flavor. In the form of miniature pillows, Banh Goi contains minced glass macaroni, wood ear mushrooms, minced pork, cooked quail eggs and seasoning within dough of rice flour. Next, it is fried for a crunchy texture and served with a sweet and sour sauce made with garlic, pepper, sugar, lemon juice, and fish sauce. You can also pair your Goi swimsuit with fresh leaves of lettuce and cilantro if you find it too greasy to enjoy it on your own. Pho can be better known as rice macaroni served in the soup, but it can also be appreciated in the form of pho xao which is fried with onion, slices of meat and assorted vegetables. Flat pho macaroni is usually crispy on the outside with a soft glutinous texture, and most restaurants sometimes add fried eggs and pepper sauce to this simple but satisfying dish. A popular Vietnamese street food, rolls of crab meat is sold in street markets and local restaurants in Hanoi. A good option is Bun Cha Nem Cua Be Dac Kim in the old town of Hanoi. 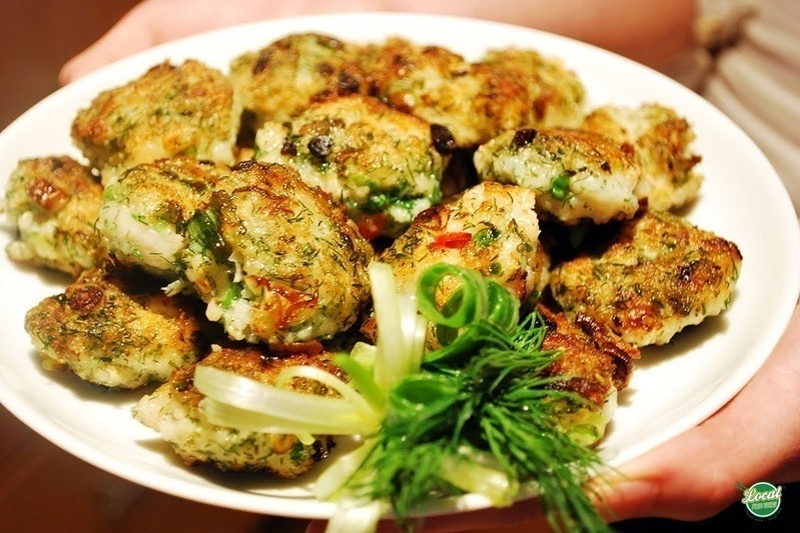 This crunchy snack is shaped like a square and cut into bite-sized pieces, which contain plenty of stuffed crab, pork, mushrooms, and various chopped spices. Eat as the locals do by combining new Chua with fresh herbs and lettuce, and dip it in a nuoc cham sauce. The fried spring rolls from the city of Hanoi are very popular and appear on the menu of virtually every restaurant. These spring rolls are considered to be in the list of the Best Hanoi Dishes. The Hanoians are very proud of their spring rolls. There are a number of different recipes for fried spring rolls, but the most appreciated are those that include pork instead of fish or something else. The capital of Vietnam is a destination where you will be able to enjoy cooking. 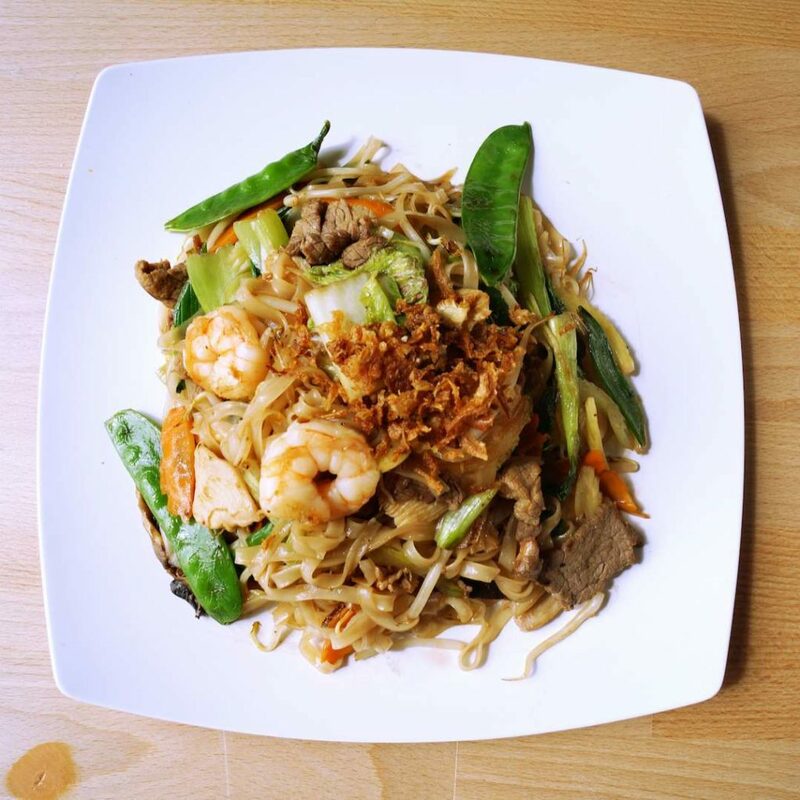 There is a great variety of dishes and great quality ingredients. Its culture of cooking in the street helps the traveler to locate these delicacies by hand, at a good cost and sharing the experience with locals and other travelers. Next Article Best Street Foods in Lucknow That You Cannot Miss Out On!